Michael J. Schenden, M.D. is a Board Certified Plastic and Reconstructive Surgeon, located in Troy, Michigan with over 30 years experience. Dr. Schenden will meet with you personally for the entire consultation and will listen to your unique questions, desires and expectations. Dr. Schenden’s aesthetic and reconstructive procedures restore a positive self-image for those who want to rediscover natural beauty that has been changed by the aging process and the environment. Dr. Schenden has a history of excellent patient care and satisfaction because he pays careful attention to each patient’s medical history, individual needs and expectations. Dr. Schenden attended the University of Michigan Medical School in Ann Arbor, Michigan and after graduating went on to Penn State University in Hershey, Pennsylvania to complete his residency and fellowship. 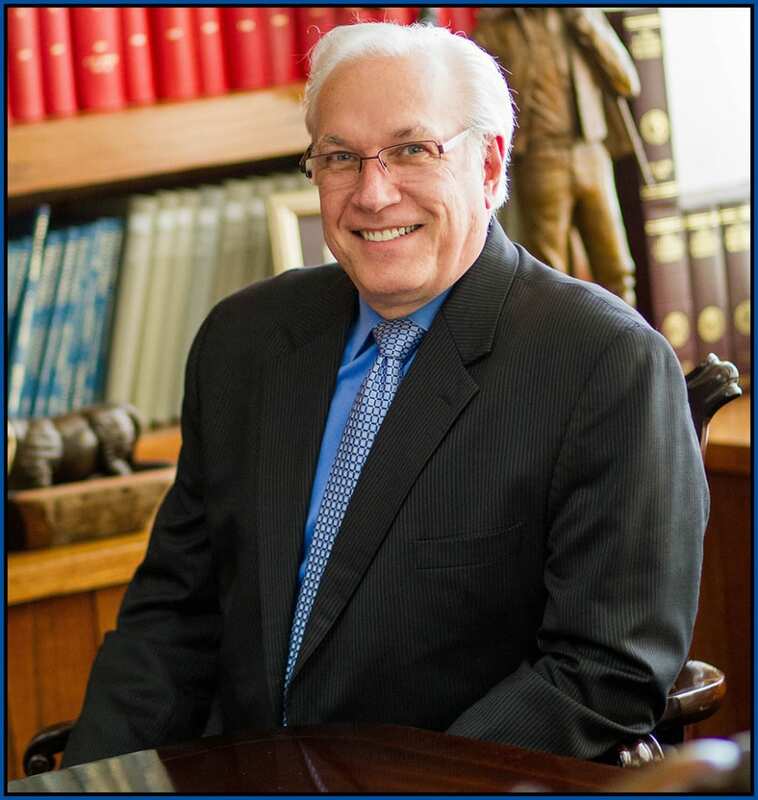 Dr. Schenden has been in private practice for over 30 years and is currently the Chief of Plastic Surgery at William Beaumont Hospital in Troy, Michigan. Wayne State University Detroit, Michigan 9/1968 – 6/1972, B.A. University of Michigan Medical School Ann Arbor, Michigan 9/1972 – 6/1976, M.D. General Surgery Residency at Milton S. Hershey Medical Center, Pennsylvania State. University Hershey, Pennsylvania 7/1976 – 6/1981. Plastic Surgery Residency at Milton S. Hershey Medical Center, Pennsylvania State. University Hershey, Pennsylvania 7/1981 – 6/1983. Chief of Plastic Surgery at William Beaumont Hospital, Troy. Troy, Michigan 12/1992 – Present. Clinical Instructor - Department of Surgery at Wayne State University. Detroit, Michigan 3/1984 - 8/1987. Clinical Assistant Professor - Department of Surgery at Wayne State University. Detroit, Michigan 8/30/87 – Present. Chief of Plastic Surgery, William Beaumont Hospital, Troy, Michigan 1992 – Present. Attending Staff, William Beaumont Hospital, Troy, Michigan 1983 – Present. Courtesy Staff, Crittenton Hospital, Rochester, Michigan – Present. Attending Staff, Harper-Grace Hospitals, Detroit, Michigan 1983 - Present. The American Society of Aesthetic Plastic Surgeons. Michigan Academy of Plastic Surgeons. Certified, American Board of Plastic Surgery, November 1984. Representative from Michigan Academy of Plastic Surgeons to the Council of Regional. Co-Chairman Medical/Legal Committee of the Oakland County Medical Society, 1992–1993. Secretary/Treasurer, Michigan Academy of Plastic Surgeons, 1991 – 1992. President, Michigan Academy of Plastic Surgeons, 1993 – 1995. Manders, E. K., Schenden, M. J., Davis, T. S., Graham, W. P. Enhancing the Survival of Ischemic Skin Flaps with Topical Nitroglycerin Ointment. Manders, E. K., Schenden, M. J., Davis, T. S., Graham, W. P. Elimination of Large Scalp Defects Using Soft Tissue Expansion. Annals Of Plas. Surg., 12:305-312, 1984. DeMars, R. V., Schenden, M. J., Manders, E. K., Graham, W. P. The Permanence of Otoplasty in the Rabbit Ear: A Comparison of Techniques. Surgical Forum, 34:582-583, 1983. Manders, E. K. Schenden, M. J., Furrey, J., Hetzler, T., Davis, T. S., Graham, W. P. Soft Tissue Expansion: Concepts and Complications. Plas. & Recon. Surg., 74:493-507, 1984. Manders, E. K., Schenden, M. J., Davis, T. S., Graham, W. P. Total Nasal Reconstruction Utilizing Expanded Forehead Flaps. Annals of Plas. Surg. Manders, E. K., Schenden, M. J., Davis, T. S., Graham, W. P. The Fate of Buried Dermal and Dermal Fat Grafts. Plas. & Recon. Surg. DeMars, R. V., Graham, W. P., Davis, T. S., Manders, E. K., Schenden, M. J. The Permanence of Otoplasty in the Rabbit Ear: A Comparison of Techniques. Annals of Plas. Surg., 13(3), 195-198, 1984. Blomain, E. W., Saggers, G. C., Manders, E. K., Schenden, M. J. Enhancing the Survival of Ischemic Skin Flaps. Clin. Res., 30:295A, 1982. The Robert H. Ivy Society Annual Meeting. Sky Top, Pennsylvania May, 1983. Oxford University London, England February, 1984.
and M. Haskell Newman, M.D.